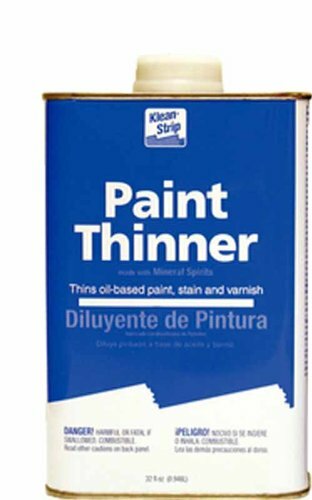 Klean-Strip Paint Thinner effectively thins oil-based paint, stain and varnish. It can also be used to clean brushes and equipment immediately after use. Not intended for sale or use in California. Klean-Strip solvents and thinners are mixed into wet paint, varnish, stain and other finishes to weaken consistency and thin them out. They're also great for clean up. Klean-Strip products are like elbow grease in a can. They're formulated for professional use to strip years of old paint, clean up heavy-duty spills, and give homes a second chance. Effectively thins oil-based paint, stain and varnish. It can also be used to clean brushes and equipment immediately after use. Not intended for sale or use in California. Sold in case packs only. 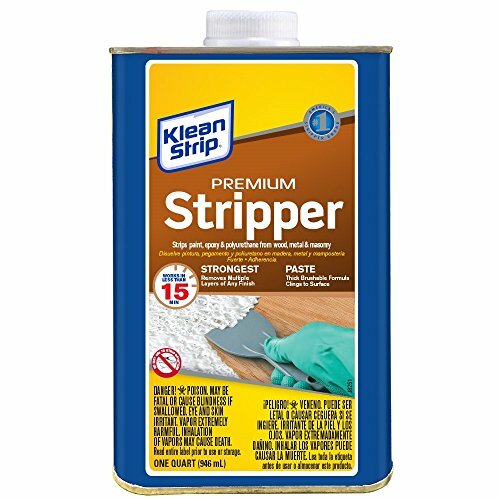 Klean-Strip Paint Stripper, 1 qt. 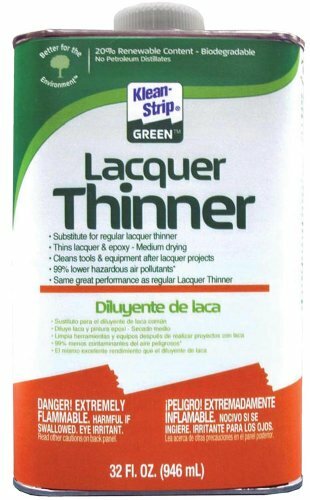 Klean-Strip Lacquer Thinner is a high-solvency, medium-drying thinner for lacquer. 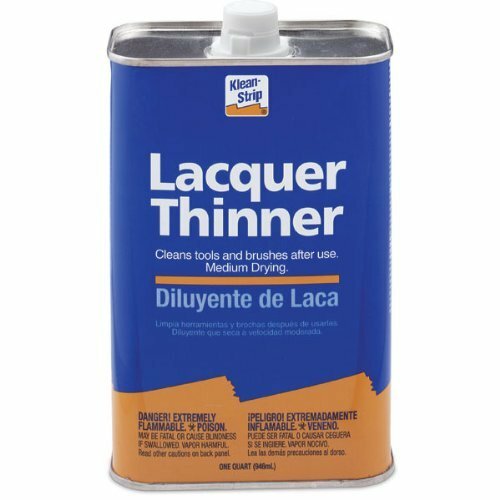 Lacquer Thinner is also excellent for cleaning brushes and equipment immediately after use to keep them in their best condition. Not intended for sale or use in California. Our Klean-Strip solvents and thinners are mixed into wet paint, varnish, stain and other finishes to weaken consistency and thin them out. They're also great for clean up. Klean-Strip products are like elbow grease in a can. They're formulated for professional use to strip years of old paint, clean up heavy-duty spills, and give homes a second chance. This professional grade paint stripper is fast acting and will effectively remove finishes from the metal surfaces of automobiles, trucks and cycles. It is effective on acrylics, lacquers, polyurethanes, baked enamels and epoxies. Non-corrosive to common metals under normal exposure time. Our Kelan-Strip solvents and thinners are mixed into wet paint, varnish, stain and other finishes to weaken consistency and thin them out. They're also great for clean up. Kelan-Strip products are like elbow grease in a can. 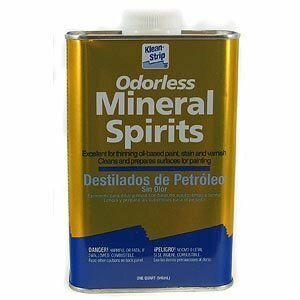 They're formulated for professional use to strip years of old paint, clean up heavy-duty spills and give homes a second chance. 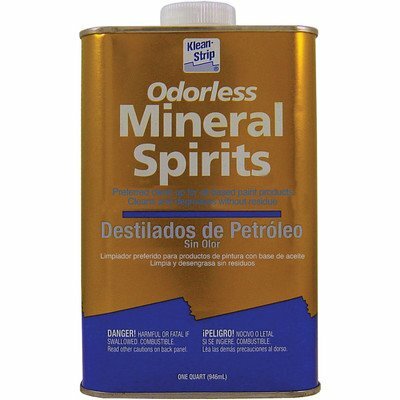 Klean-Strip Odorless Mineral Spirits is the preferred clean-up for oil-based coatings. It cleans and degreases without residue. It is a premium, highly refined formula. It is low odor and dries with minimal residue. It is an excellent cleaner for paint brushes, tools and equipment immediately after use. It removes and dissolves grease, grime and oil from most surfaces. Our Klean-Strip solvents and thinners are mixed into wet paint, varnish, stain and other finishes to weaken consistency and thin them out. They're also great for clean up. Klean-Strip products are like elbow grease in a can. They're formulated for professional use to strip years of old paint, clean up heavy-duty spills, and give homes a second chance. 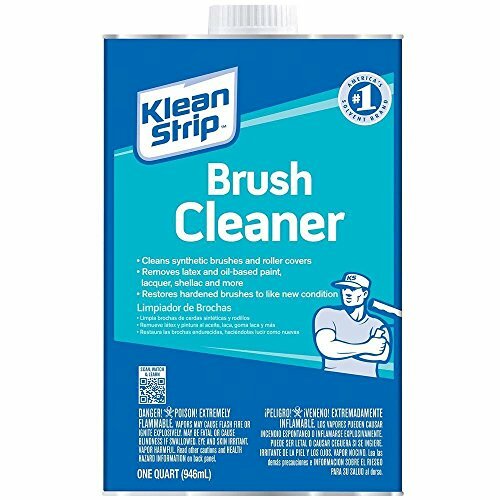 Klean-Strip Paint Stripper After Wash cleans and prepares surfaces for refinishing by removing any residue left from the stripping process. It won't raise the grain of wood or loosen wood joints or veneer on fine furniture. Can be used with all types of paint removers. Use Klean-Strip Paint Stripper After Wash after stripping projects to insure beautiful results when refinishing. Our Klean-Strip solvents and thinners are mixed into wet paint, varnish, stain and other finishes to weaken consistency and thin them out. They're also great for clean up. Klean-Strip products are like elbow grease in a can. They're formulated for professional use to strip years of old paint, clean up heavy-duty spills, and give homes a second chance. 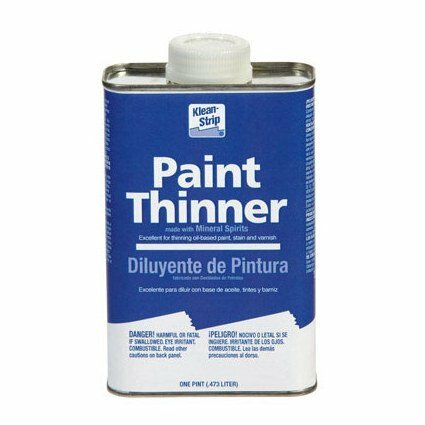 Looking for more Klean Strip Paint Thinner similar ideas? Try to explore these searches: Union Pressure Regulator, Gmc Wiper, and Helicopter Replacement Rotors. Shopwion.com is the smartest way for comparison shopping: compare prices from most trusted leading online stores for best Klean Strip Paint Thinner, Misa Wall Scroll, Lucky Bamboo Container, Thinner Strip Klean Paint . 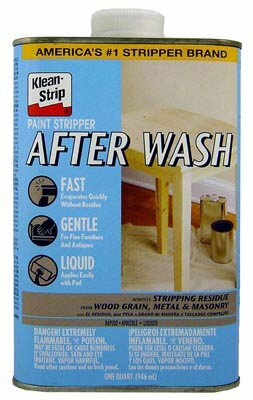 Don't miss this Klean Strip Paint Thinner today, April 19, 2019 deals, updated daily.